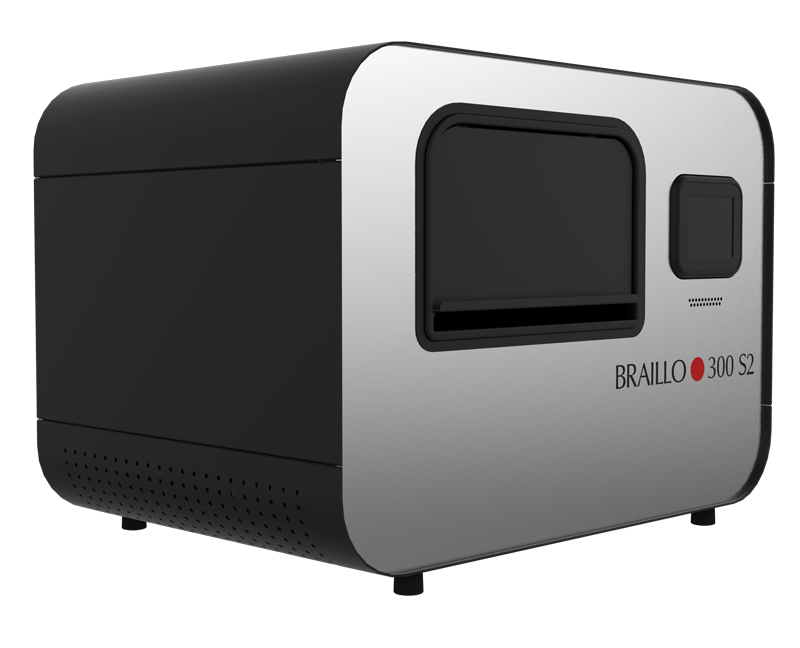 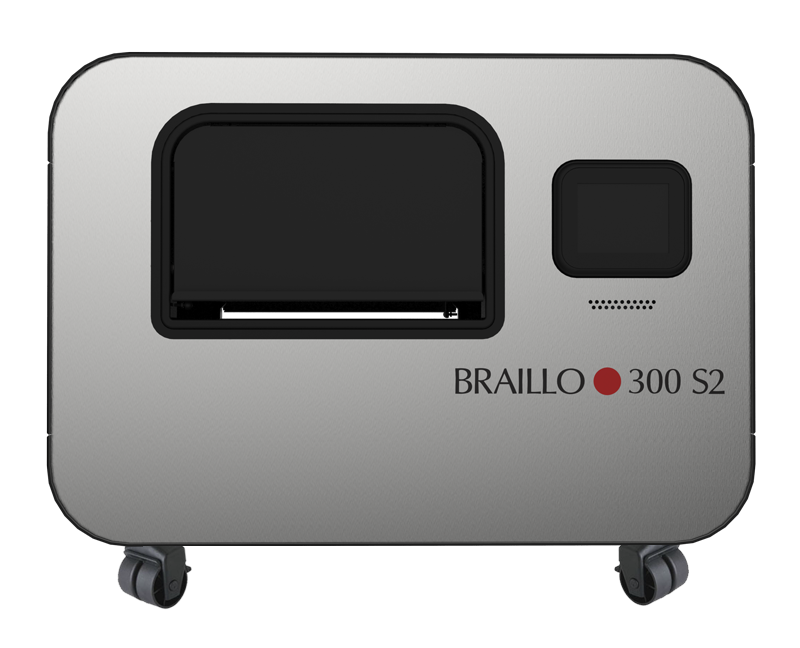 Considered the “entry level” Braillo, the 300 S2 is a reliable and dependable braille embosser for light to heavy braille production. 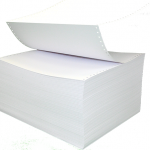 Embossing at 300 CPS (900 pages per hour) using continuous/fanfold braille paper, it offers exceptional braille dot quality and reliability. 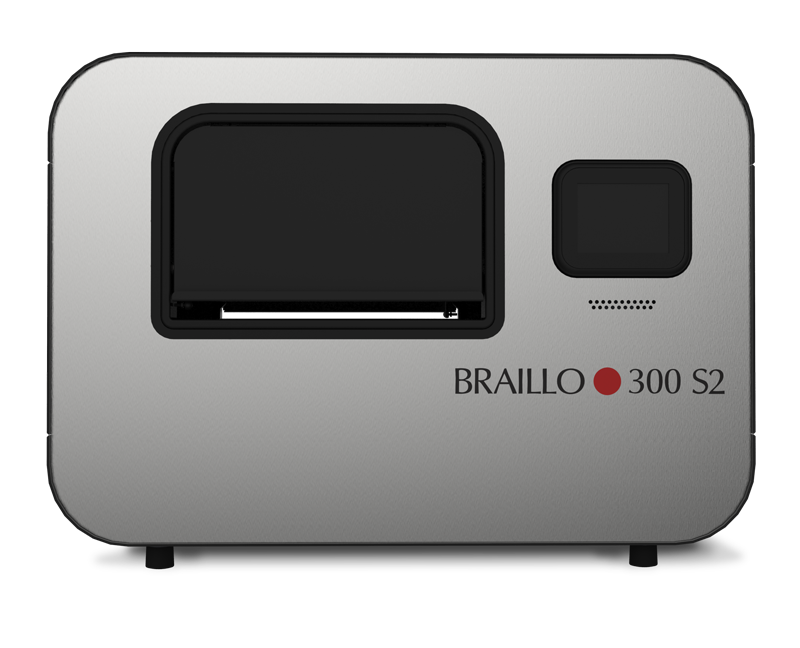 Its combination of speed, durability, reliability and quietness are the reasons why it is used across the world by most of the largest braille production facilities. 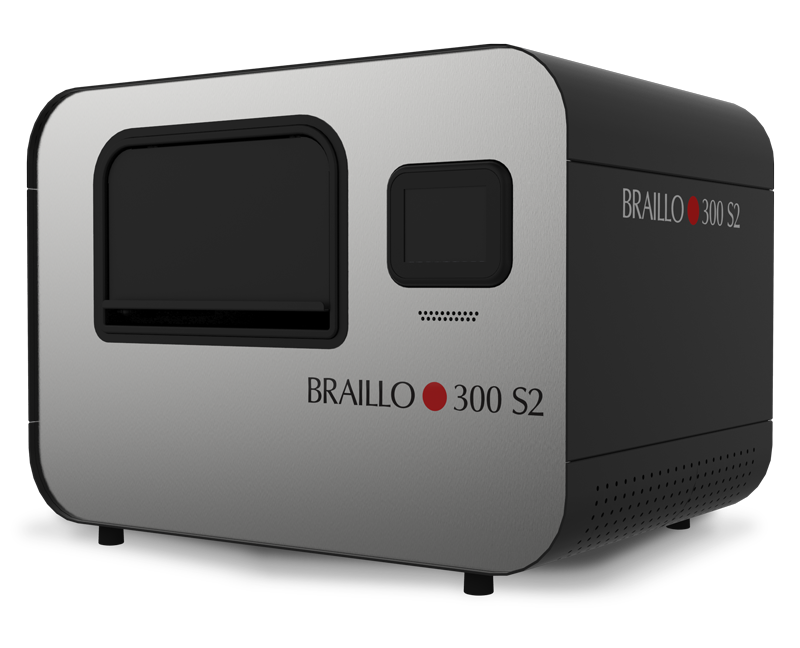 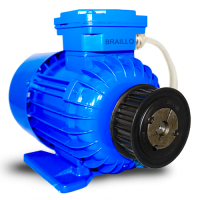 View and print the Braillo 300 S2 manual which is complete with product specifications, operation instructions, maintenance and support information.